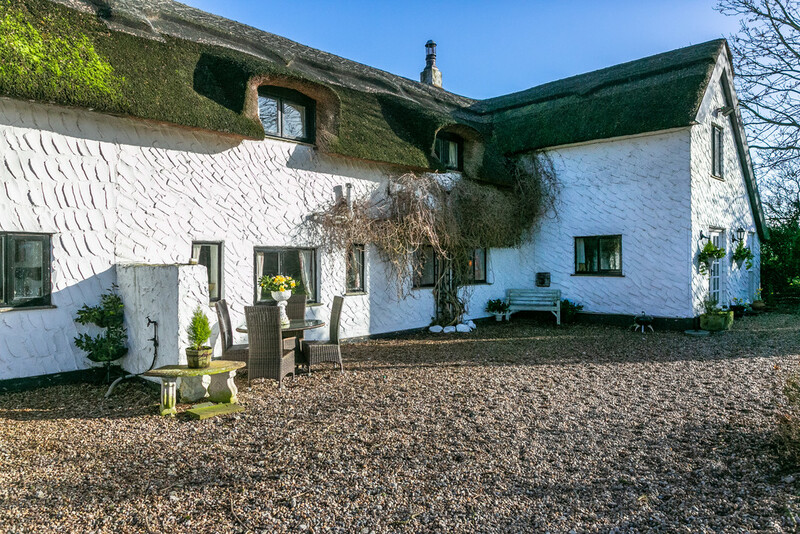 With an abundance of character, complete with a thatched roof, charming countryside setting , large garden, approx. 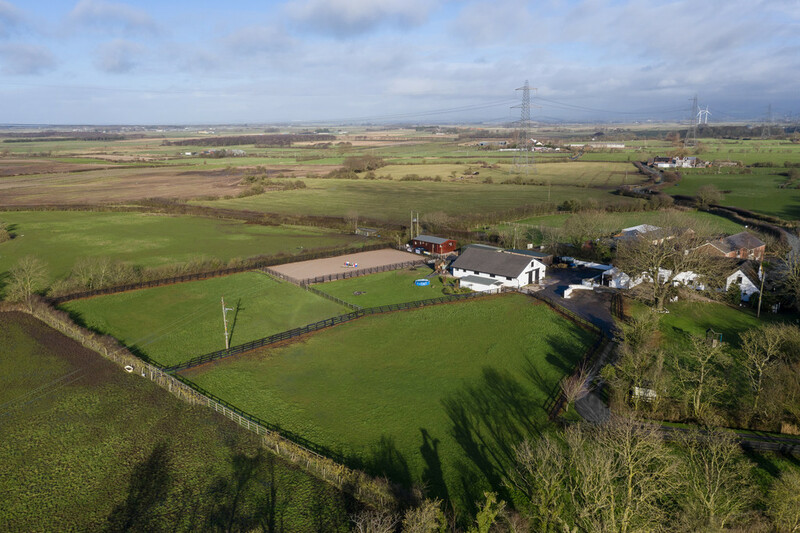 4.5 acres of land and fully equipped equestrian facilities to include 10 stables, ménage, kennels and office lodge, Peagrams Farm offers an exciting opportunity for families to both work and live at this picture perfect location. 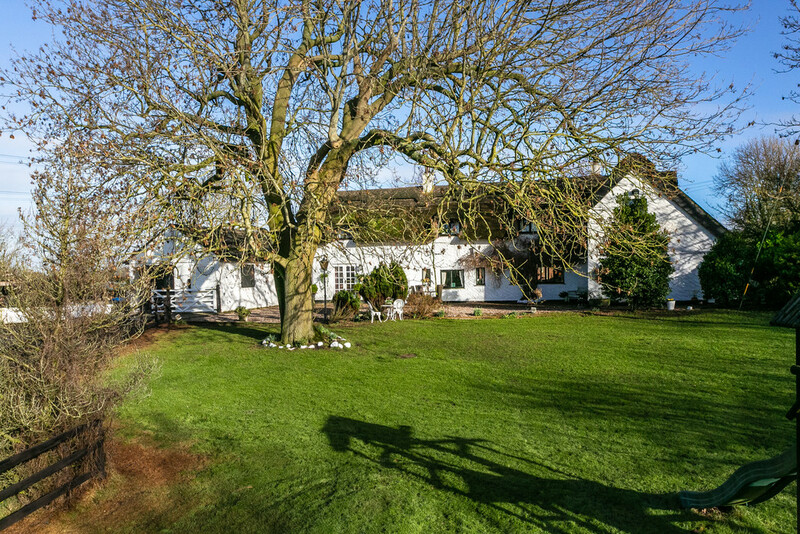 Believed to date back in parts to 1712, Peagrams Farm has been a well loved family home to the same owner for around 16 years. 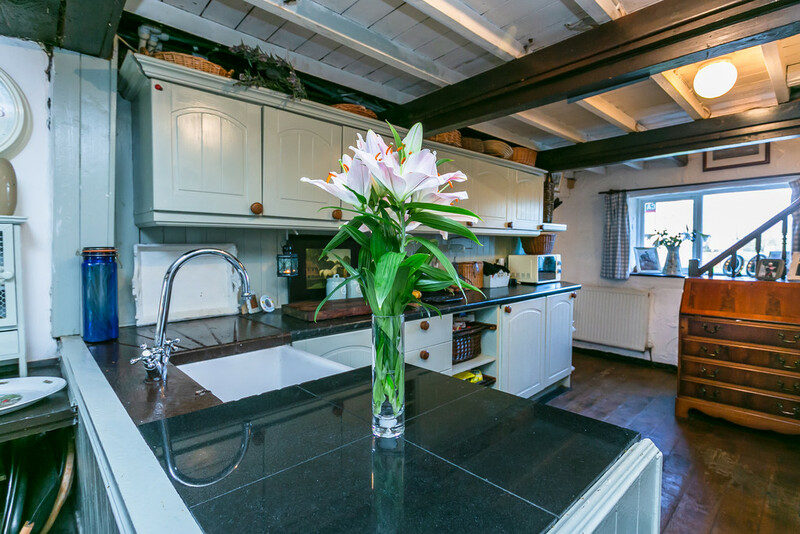 During that time the property has been extended to provide flexible living accommodation which, in brief, comprises of three reception rooms, a dining kitchen and four bedrooms, all steeped with characterful features fitting to the history and aesthetics of the home. In 2006, the large detached stable block was built. 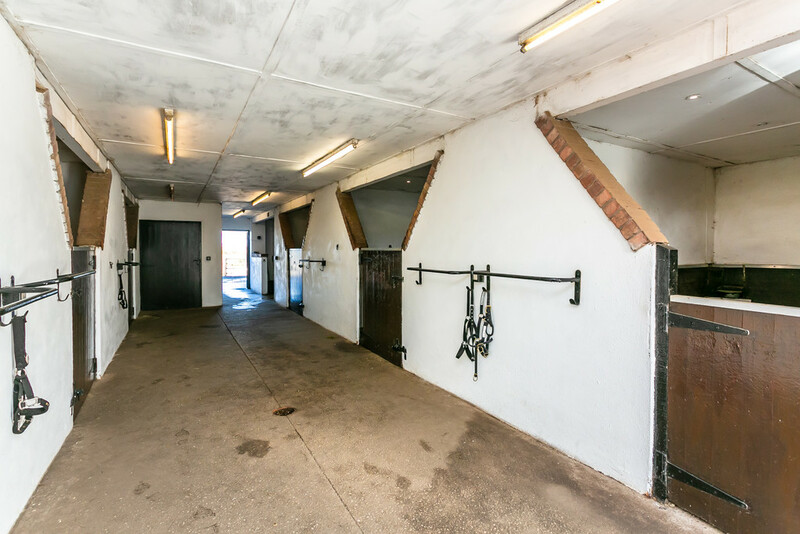 Well equipped and complete with 6 stables, feed, tack and wash rooms and a first floor storage space and useful drying room. 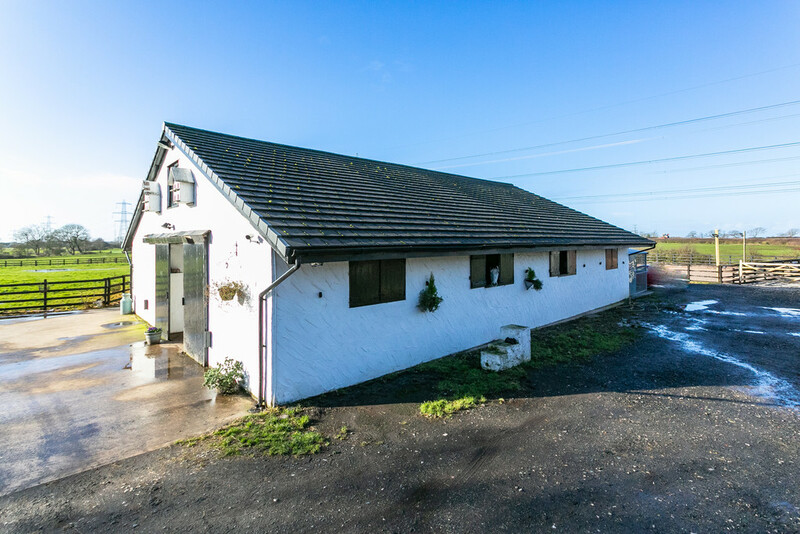 There is also an additional stone built stables attached to the property with a further 2 bays, store and a selection of detached kennels and a detached log cabin with kitchen facilities. 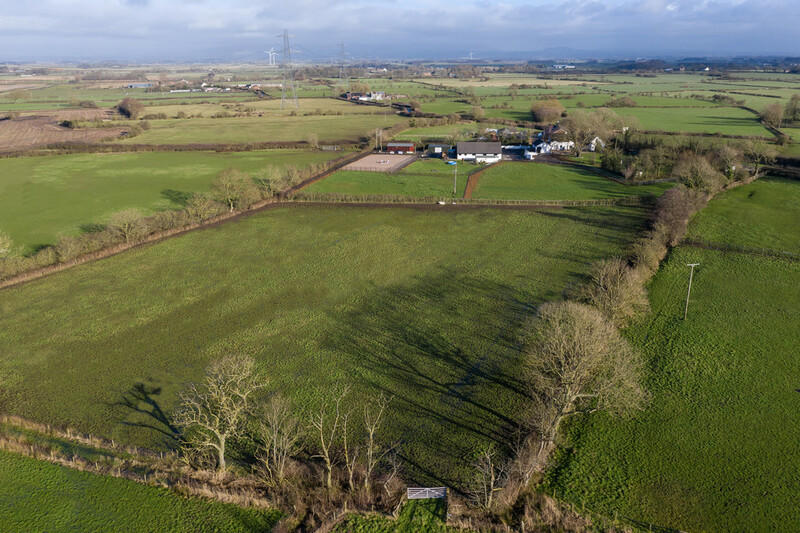 To complete the equestrian dream, there is also a large, floodlit arena and adjoining paddocks and fields amounting to approximately 4.5 acres. Out Rawcliffe is a small hamlet approximately two miles from the village of Hambleton where there are a range of local shops and a pub. The area is popular with cyclists, with easy access to routes that range from quiet country roads to the challenging Bowland Fells. There is a nursery school in Out Rawcliffe and a primary school in Hambleton. 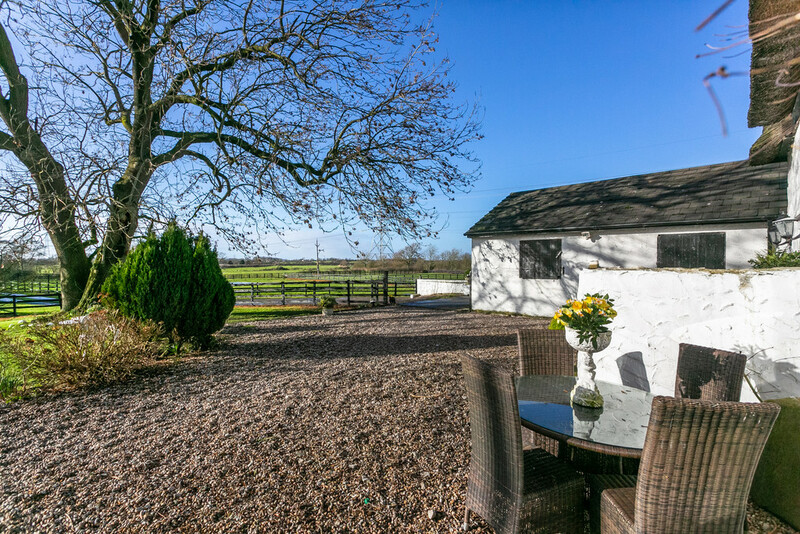 For a full range of amenities, the market town of Poulton Le Fylde is just approximately four miles from the property where the train station provides access to both Manchester Airport and Blackpool, ideal for commuting. 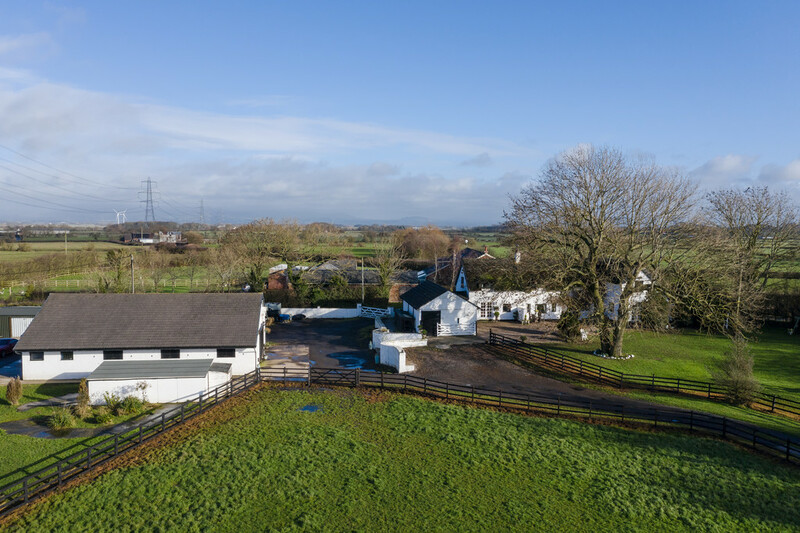 A long sweeping driveway leads up through the grounds to the front of property where there is a parking area and continuing access to the stable yard and a separate entrance for in-out use which is especially handy for the larger equestrian vehicles. 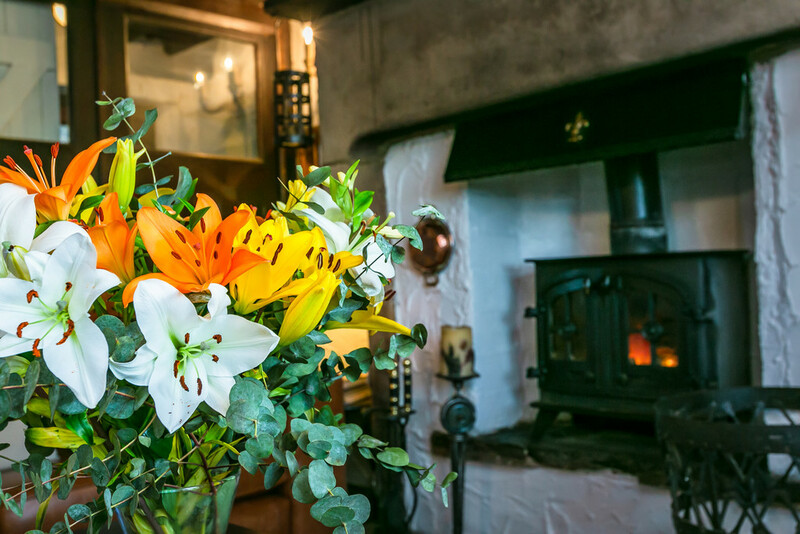 Peagrams Farm is an attractive white washed farmhouse complete with the picture perfect thatched roof and vibrant flowering Clematis in the Spring/ Summer. In parts, its dates back to 1712 with two extensions to either side added around 2003. Crossing the pebbled front patio and entering into a useful boot room with stone flagged floors and ample space for coats. 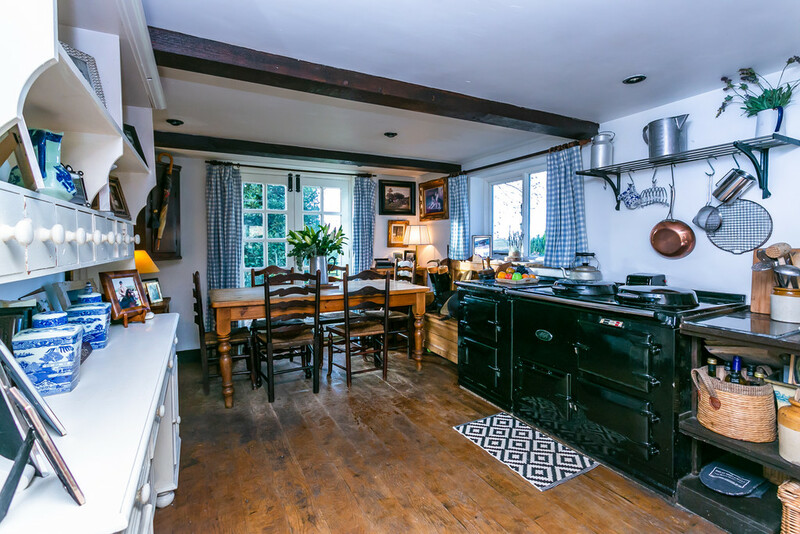 This leads into the extended dining kitchen, a homely welcome into this very charming property with exposed ceiling beams and a traditional farmhouse style kitchen. There is space for a dining or occasional furniture affront the French doors that open up onto the front patio that sits at the top of the spacious lawn, perfect for entertaining during the warmer months. Furthermore there is also an adjoining utility room. 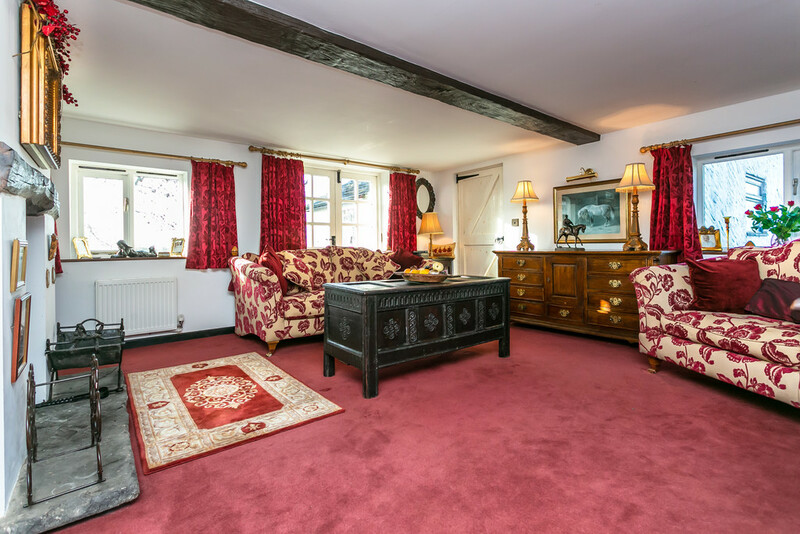 The first of the three reception rooms is the snug. 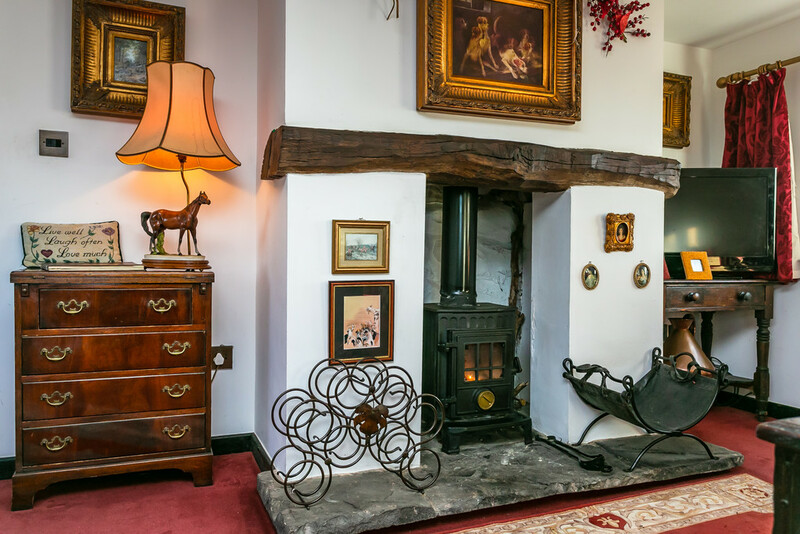 A favourite room within the family, the snug sits within the original portion of the house and enjoys views over the front and is centred around the hearty log burner set within the original raised fireplace with an original stone surround. 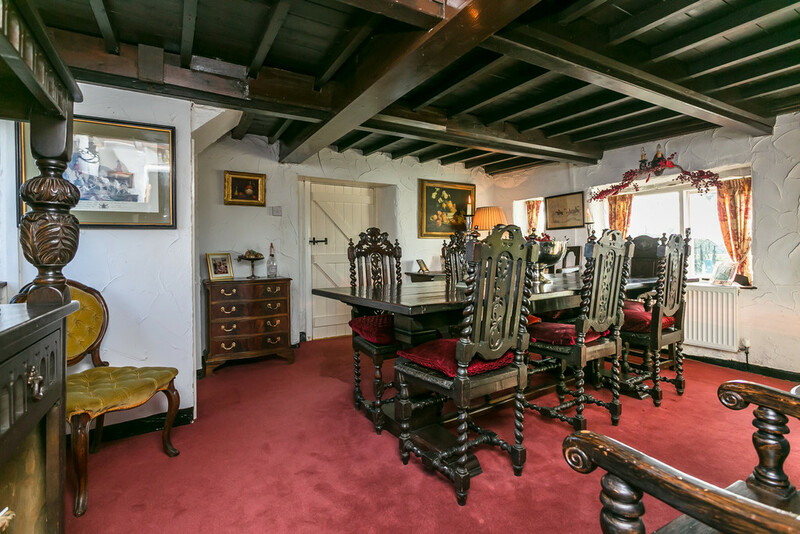 The adjoining dining room is also original, with both spaces offering charming features including exposed ceilings beams. 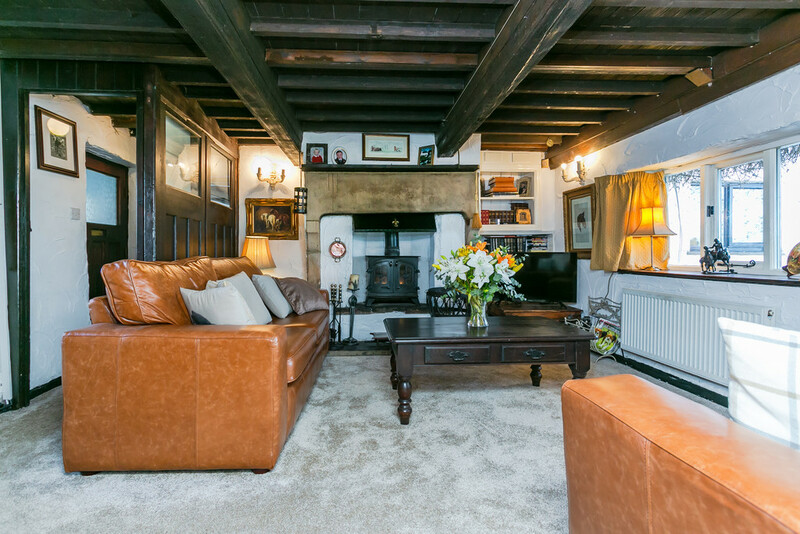 The sitting room sits within the extension yet has been sympathetically carried out to blend seamlessly with exposed beams and a log burner set upon stone flags with beam lintel detail. The triple aspect affords plenty of natural light and there is also external access via a porch for a secondary entrance option. 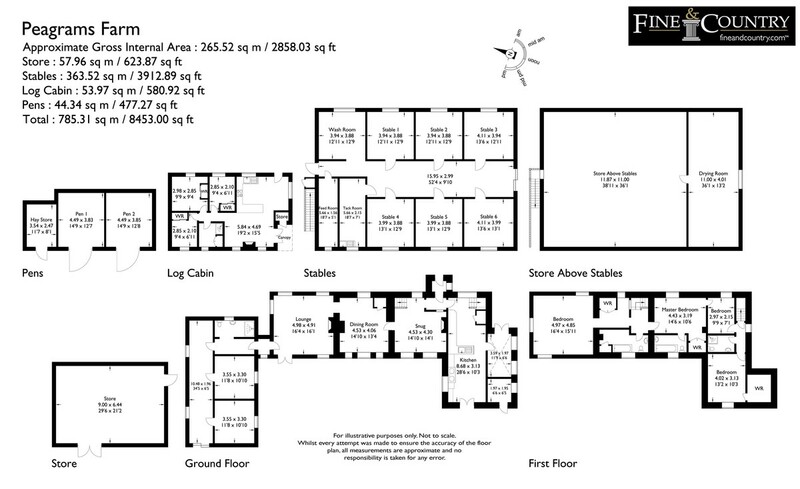 The first floor is semi-split into two, serviced by two staircases, one from the snug and one in the kitchen. 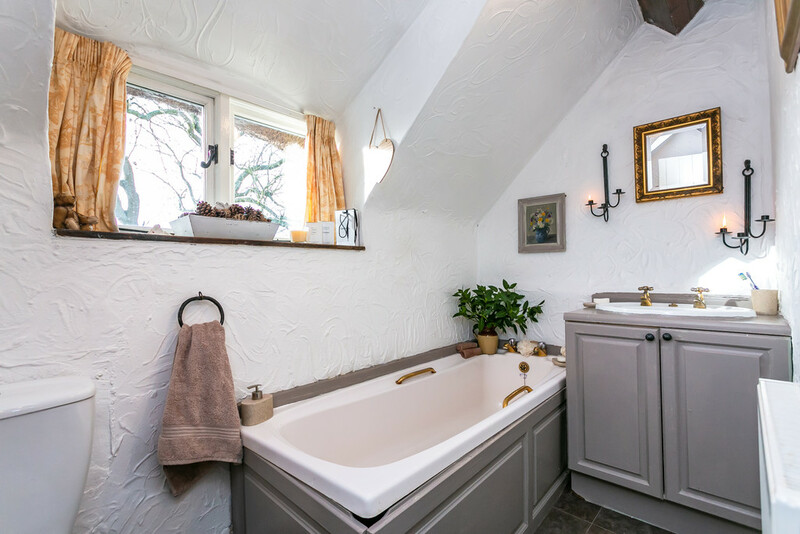 To the first side, there is a single and a double bedroom and an updated shower room with a small secret door joining to the other side. 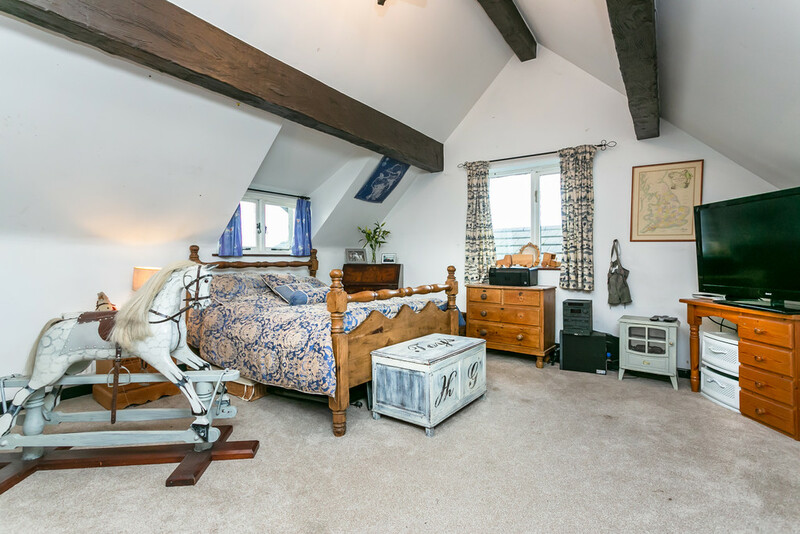 Here, there is a fantastic master suite comprising a double bedroom with high vaulted ceilings and exposed wooden beams, dressing area with built in wardrobe and a Jack ‘n’ Jill ensuite bathroom. 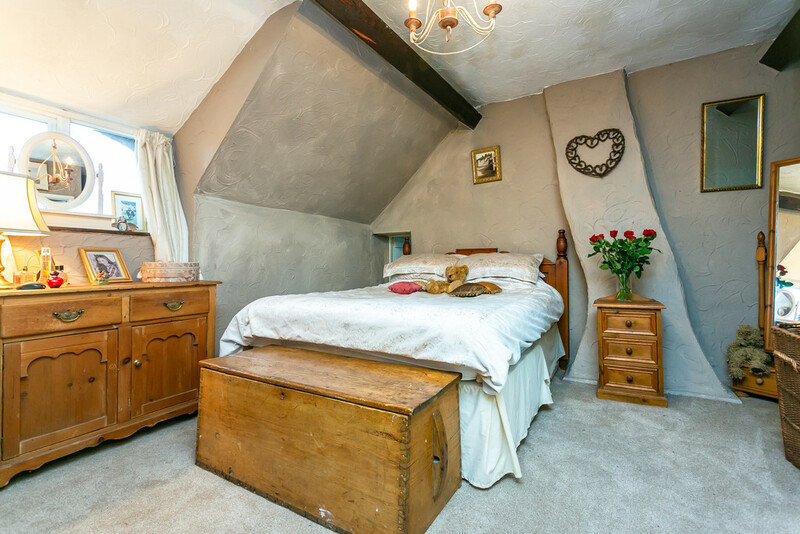 The final double bedroom also boasts an ensuite bathroom. 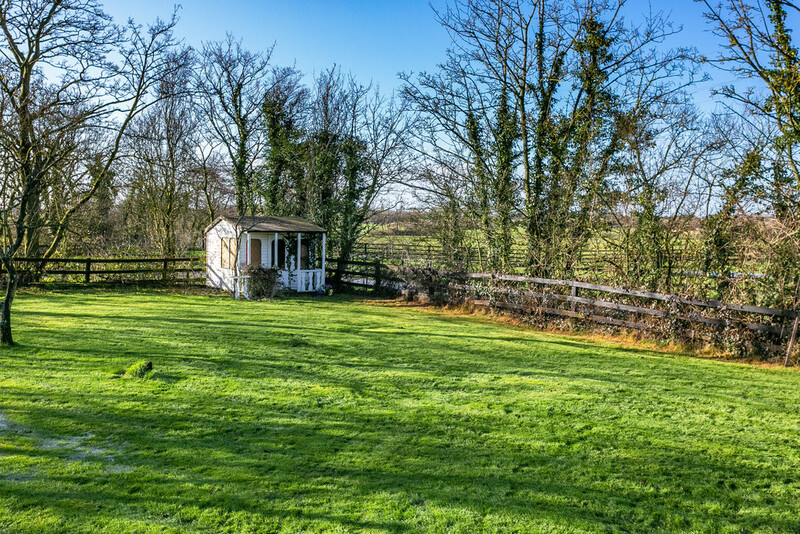 The grounds of Peagrams Farm amount to approximately 5.75 acres and include a large front lawn and patio which is fantastic for families, complete with a selection of fruit trees and a summer house. 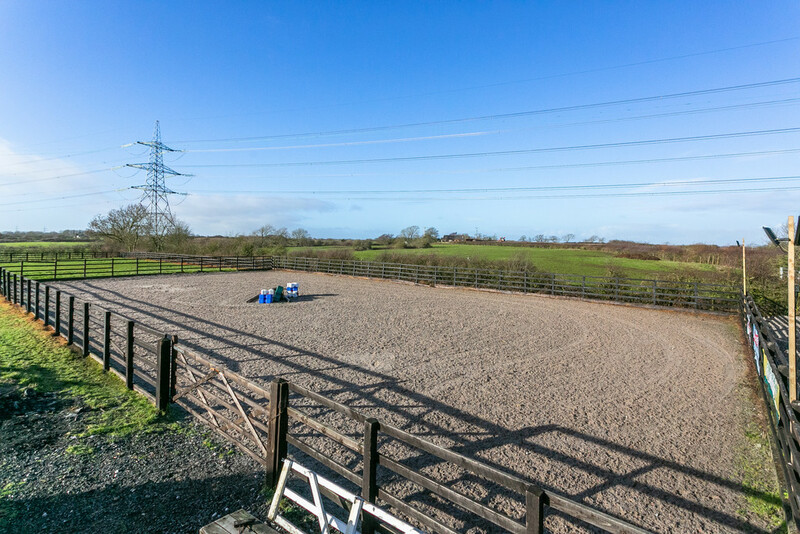 As previously mentioned, the package includes well equipped equestrian facilities fit for running a livery business and a large arena with quality Andrew Bowen surfacing ideal for teaching at all levels. 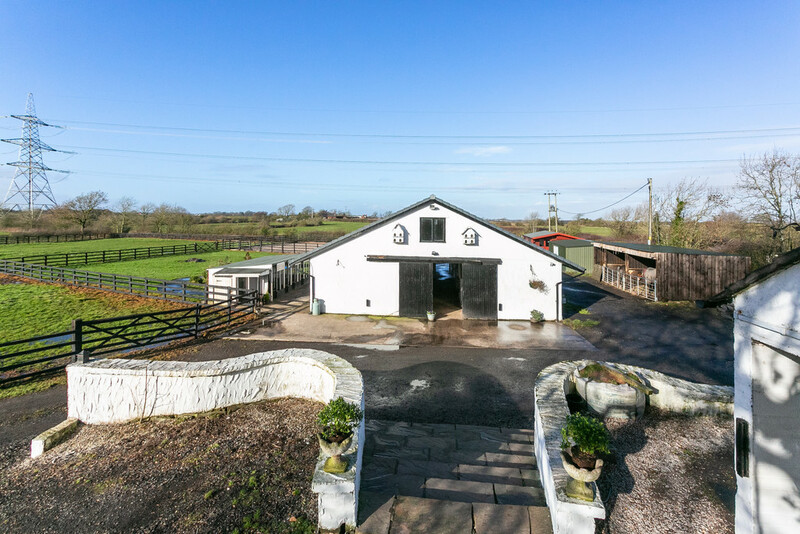 The yard is centred around the detached stables block completed around 2006 to include 6 bays, a tack room, feed room and wash room, with a first floor storage space and drying room. 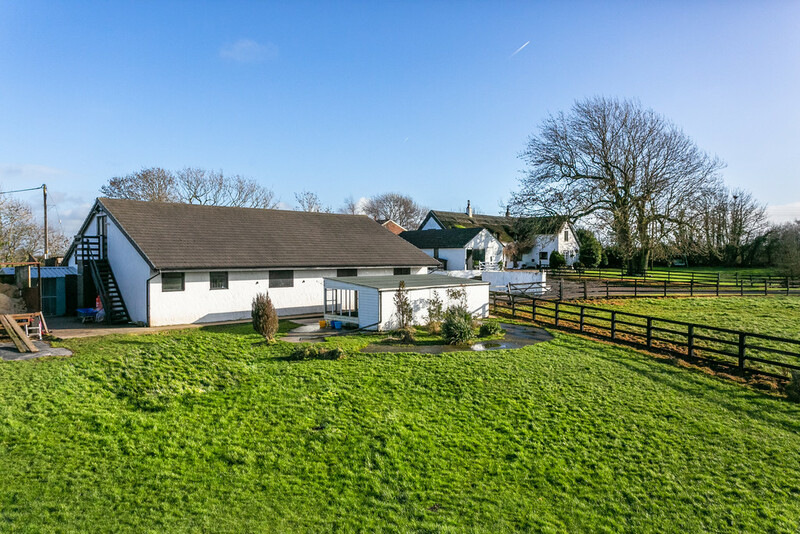 There is also the attached original stables at the house with a further two bays, plentiful kennels and a detached log cabin which would make for a great office space complete with kitchen facilities. 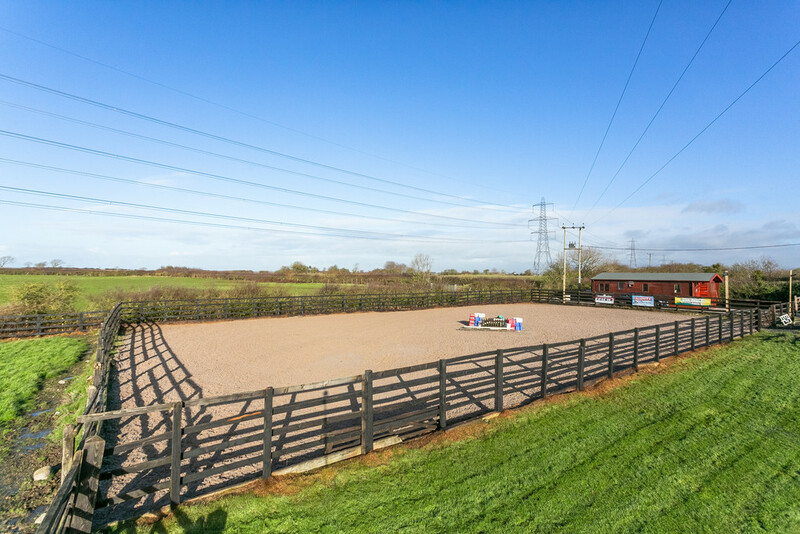 Adjoining the yard, there are two paddocks and fields amounting to approximately 4.5 acres. DIRECTIONS From Junction 33 of the M6, head south towards Preston. Continue along the A6, Preston Lancaster Road for approximately 6 miles passing through the village of Cabus. Just before The Bellflower pub, take the right hand turn onto Longmoor Lane, signposted for Knott End. Continue along this road for approximately 4 miles, passing the village of Nateby where the road becomes Skitham Lane. At the end junction, take your left hand turn onto Lancaster Road and then your immediate right onto Crook Gate Lane. Follow this road for approximately 1½ miles and at the end junction, take the right onto Chapel Lane. After 0.2 miles, take the next right onto Dry Bread Lane, continue down this road for approximately 0.2 miles, Peagrams Farm can be found on your left.